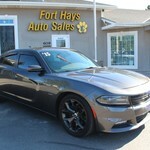 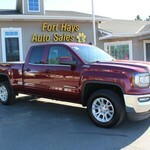 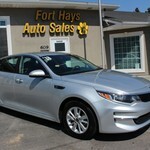 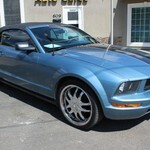 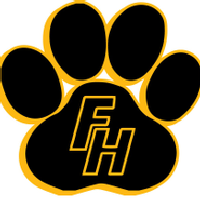 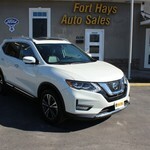 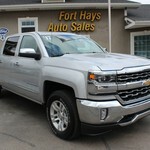 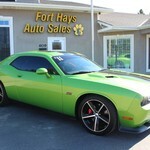 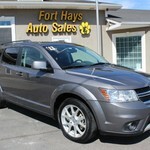 609 E. 8th St. Hays, KS 67601 Visit us for your next pre-owned car, truck or SUV. 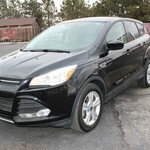 2016 Ford Escape SE, Black, PRICE REDUCED!! 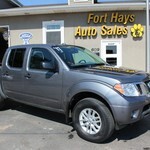 33k miles!! 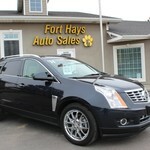 2014 Cadillac SRX Premium; Blue; 72k Miles!